The Killers’ Brandon Flowers has announced his new solo album. Due out on May 18th, The Desired Effect serves as his second to date following 2010’s Flamingo. As previously reported, it was produced by Ariel Rechtshaid, known for his work with Vampire Weekend, HAIM, and Charli XCX. In a past interview, Flowers noted that his sophomore record, unlike Flamingo, will only be partially inspired by his hometown of Las Vegas. “People are going to interpret it how they will, but there’s only a little bit of Vegas in there,” he said. Instead, he claimed Rechtshaid was an “incredible” influence during the recording process and one that’s pushed him out of his comfort zone. 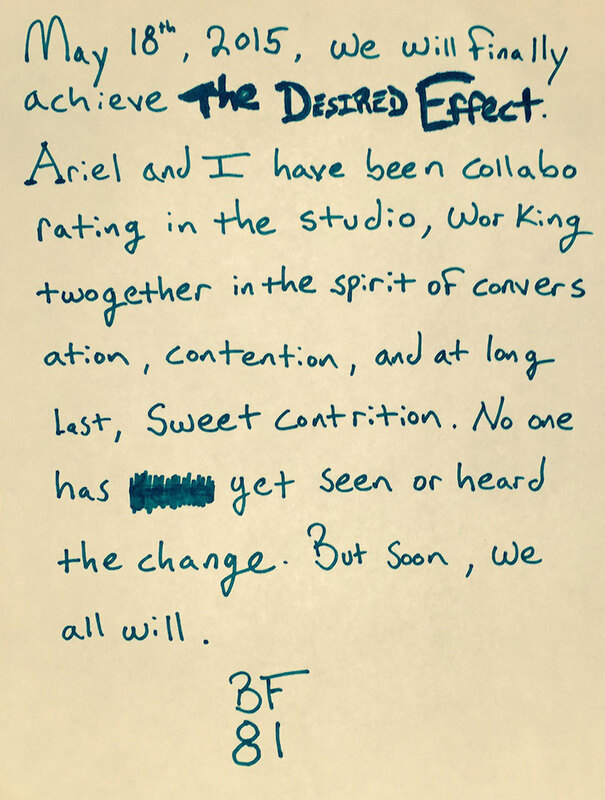 Check out the note below, followed by a short album teaser.